Cell phones are nowadays being used by almost every person, as a way to stay in contact with peoples around the world. In starting, the cell phones were only used for communicating with other peoples, but with time cell phones were added with multiple features. Nowadays peoples are addictive to cell phones. 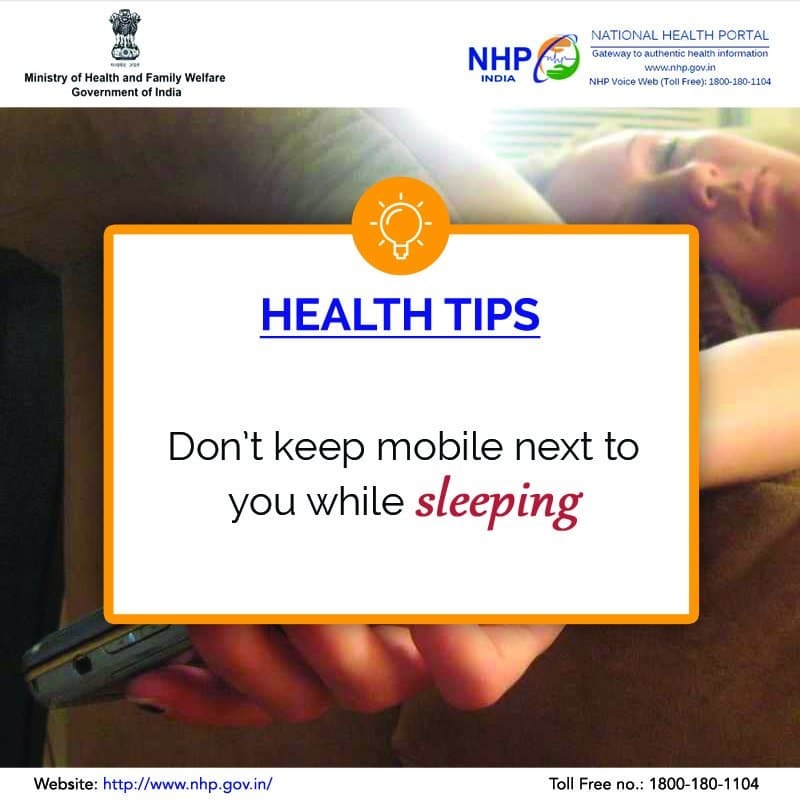 Cell phones are a way of communication as well as entertainment, but they are dangerous as well. Recently, science has proved that cell phone radiations affect the human brain. 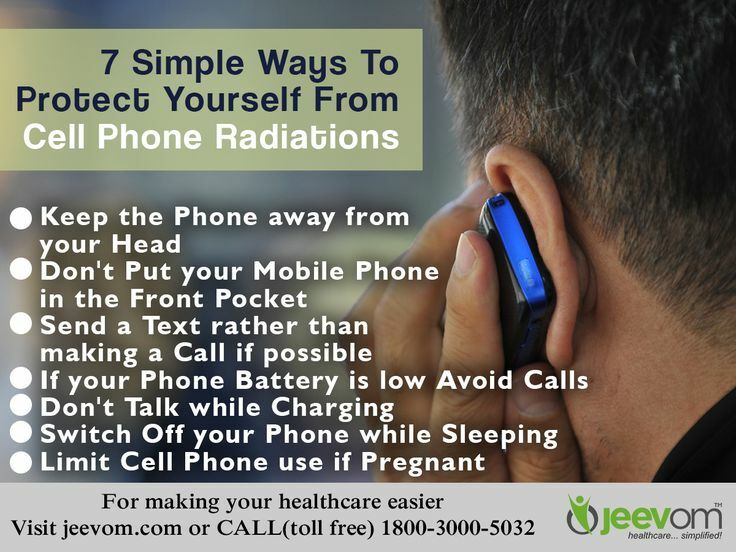 There are mainly two ways to protect yourself from cell phone radiations. Most of the Smartphones contains features to turn on and off cell phones or schedule them to automatically switch to airplane mode from normal mode on scheduled time and then return back to normal mode after some time. But most of the phones do not have these options, in that case, the best way it to use an app available in market to schedule airplane mode. 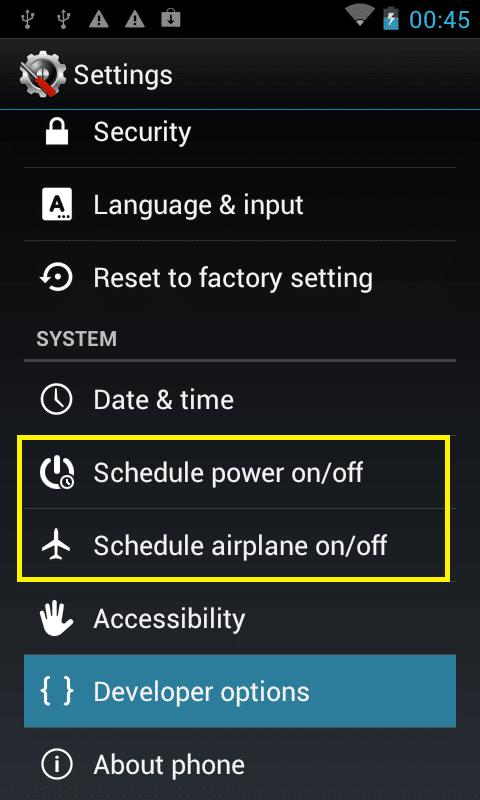 GalaxySoft’s Schedule Airplane Mode allows you to set multiple timings to schedule Airplane mode On/Off. On Android versions newer than Android 4.2.2, the smartphone needed to be rooted, as Android do not support controlling on such features directly from Android 4.2.2 for security reasons.